Claire is a senior at Indiana Connections Academy planning on attending the University of Colorado Boulder next year to study movement physiology and kinesiology. 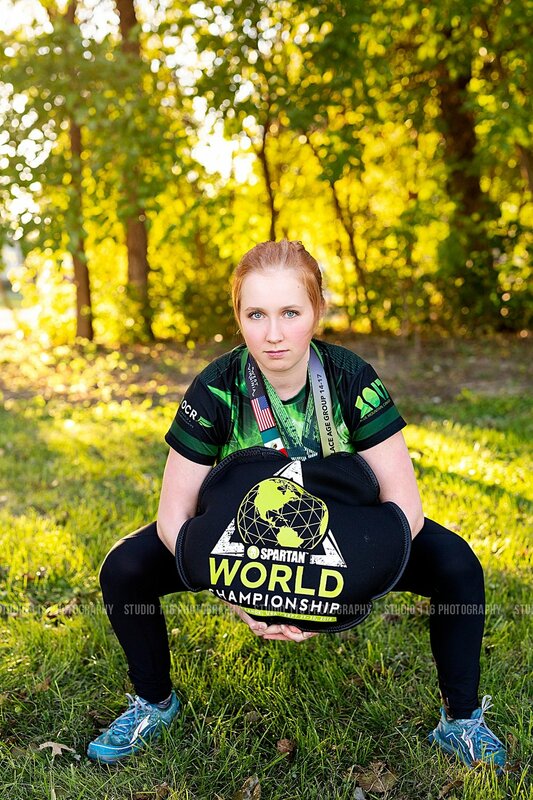 She participates in obstacle course racing and placed 3rd in world at the Spartan World Championships. I loved getting to highlight her accomplishments within Spartan Racing as well as her love for Harry Potter throughout her session. She also loves to go backpacking and it was incredible to include those details as well. You are going to thrive in Colorado, Claire!